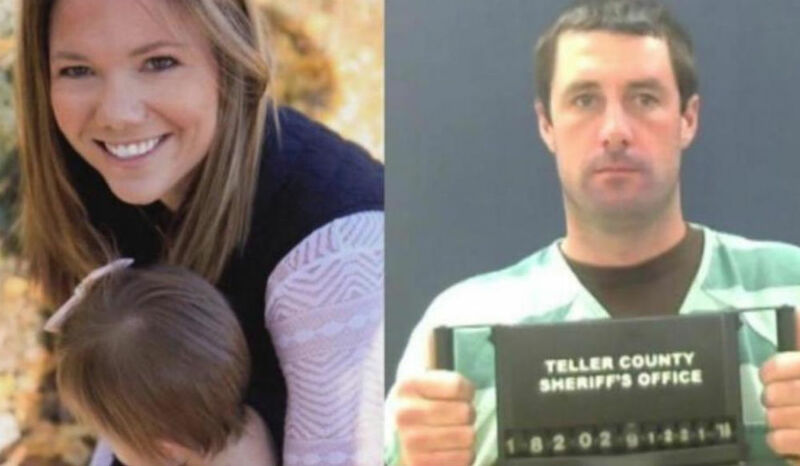 The Idaho nurse questioned in the investigation of missing Colorado mother Kelsey Berreth has pleaded guilty to one charge and is expected to testify against Berreth’s accused killer Patrick Frazee, the father of her one-year-old daughter. Krystal Lee Kenney reportedly appeared in Teller County Court on Friday morning, and entered a guilty plea to one count of tampering with evidence. As CrimeOnline previously reported, a complaint obtained by local news station KOAA showed that Kenney was accused of destroying unspecified evidence on November 24 or November 25. Berreth disappeared on Thanksgiving Day. Her body has not yet been found, and her cell phone reportedly pinged from a tower near Gooding, Idaho, on November 25. ABC News corresponded Clayton Sandell was in the courtroom Friday, and posted on Twitter that Kenney will testify against Frazee at his upcoming murder trial, and will be sentenced for her role in the disappearance and presumed murder after Frazee’s trial is complete. Kenney, 32, is expected to be a key witness in Frazee’s murder trial. The 32-year-old divorced mother, who worked as a nurse in Twin Falls, Idaho, until she was placed on administrative leave earlier this year, may have had a romantic relationship with Frazee at one time, and is believed to have known him for many years. The exact nature of Frazee and Kenney’s relationship at the time of Berreth’s disappearance is not known. According to KOAA, Kenney is not being taken into custody at this time, and is due back in court on June 24. Tampering with evidence is a Class 6 felony which carries a possible sentence of up to 18 months in prison and a fine of up to $100,000. In addition to murder charges, Frazee was charged with three counts of solicitation to commit first-degree murder. Prosecutors said at the time of Frazee’s arrest in December that the solicitation charges were in reference to three separate instances of Frazee allegedly seeking help in the murder of his child’s mother, and did not necessarily mean that Frazee had attempted to solicit three different people.